My name is Danny Yepez. I am 15 years old and from Coral Gables, Florida, and I don’t typically get out too much. I’m fairly quiet and to myself. 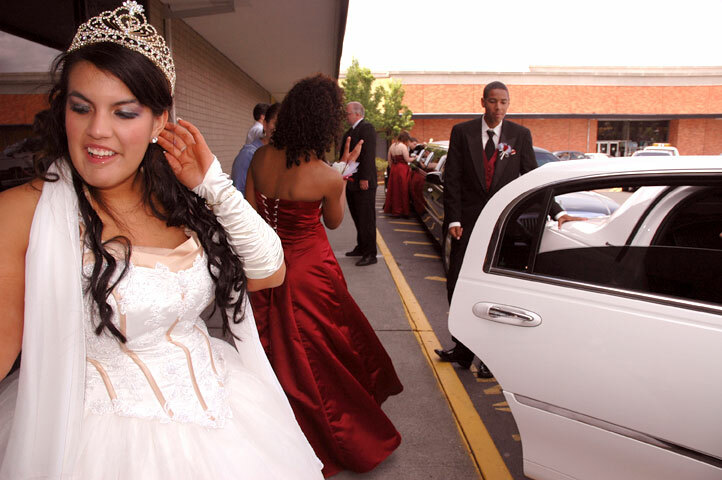 When I was invited to Anna Diaz’ Quinceañera, I knew I had arrived. The party was at Grand Salon, one of the best banquet halls in Miami from what all my friends had to say about it. Anna Diaz. I just took one look at her and I figured the night couldn’t get any better. She was an absolute vision. Her Quinceañera dress was elaborate and very flattering on her. It was a nice pink, with gems on it. It felt like a dream come true even being in her presence at her Quinceañera. She looked like a real life princesa. On top of merely being there, the night was off the chain. It was an Arabian themed party, complete with a cake in the shape of the Taj Mahal. Not only did it look exactly like the Taj Mahal, but it tasted good too. It doesn’t get any cooler than that! Also, I never would have thought I’d get the chance to try Arabian food–but I gave the catered food a try and it was awesome! Lamb might be my new favorite meat. There was a lot of rice and vegetable too–all really good stuff. For dessert there was a candy station where you could take anything you wanted. It was like a Quinceañera and Halloween, all in one. The best part of the night had to be the DJ. He kept the jams going all night long. We barely took a break from the dancing once we got going. The light show was pulsing to the beat of the music. I danced so much I was sweating. This had to easily be the best party of the year. But what topped all that… was my dance with Anna. I got to share a slow dance with the star of the night. Anna Diaz. I never would have thought I’d have the chance to share a close dance with her. Her hair smelled amazing, and her skin was softer than a cloud. It really was the perfect evening. 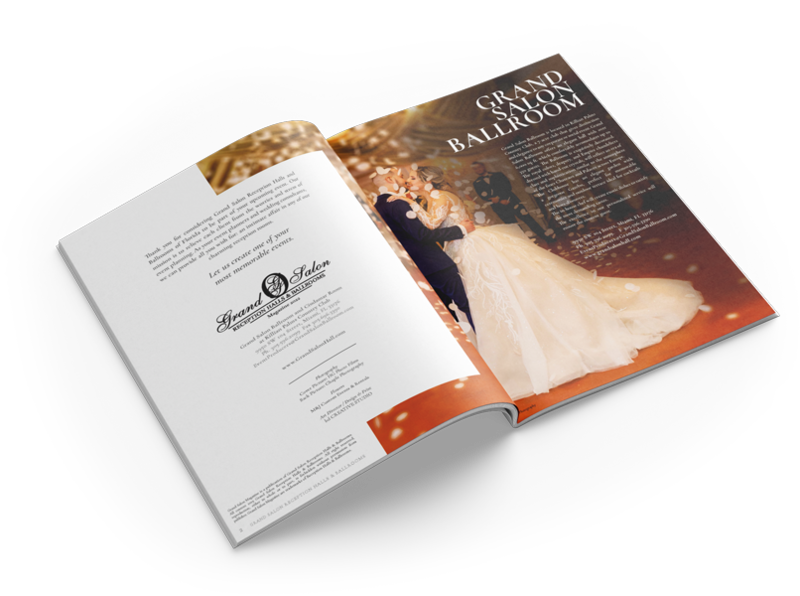 Let’s just say, I went to the perfect Quinceañera at Grand Salon Reception Hall, one of the most affordable banquet halls en Miami and I really did have the time of my life!